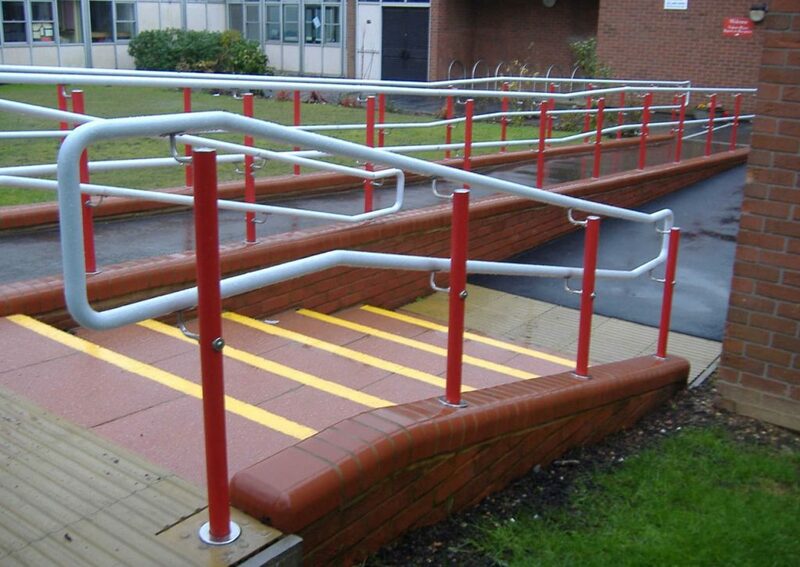 The education sector provides challenges for specifiers, handrails must be tough yet attractive. 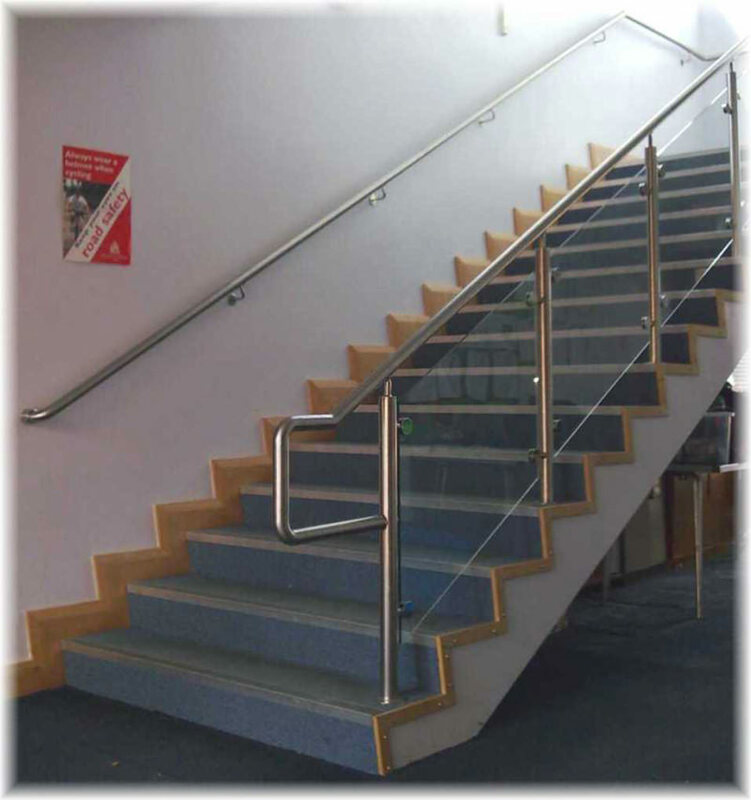 We have the ideal solution. 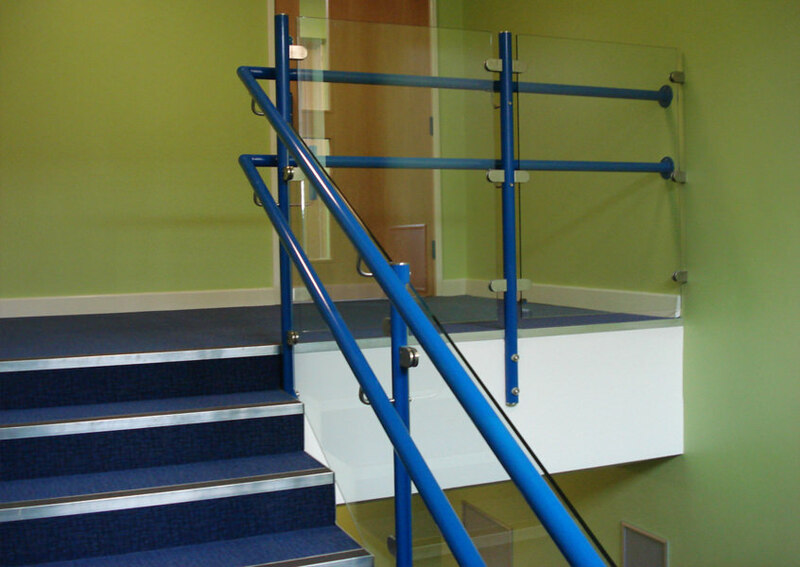 For the education sector we would suggest combining Stargard, the original “warm to the touch” handrail, with either Stargard or Sentinel (stainless steel) balusters. 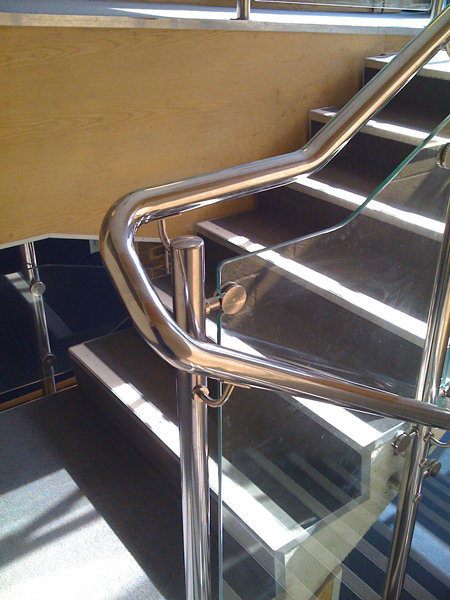 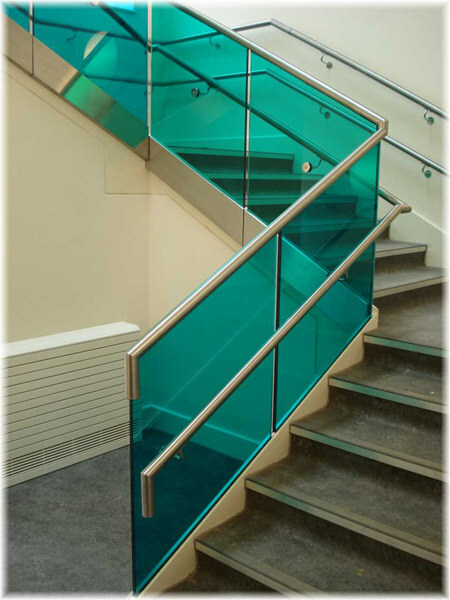 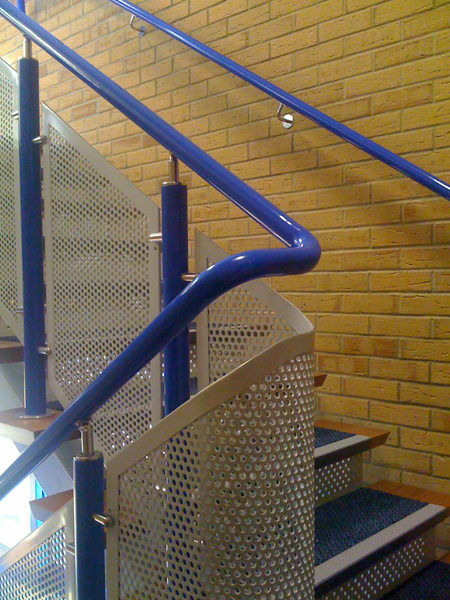 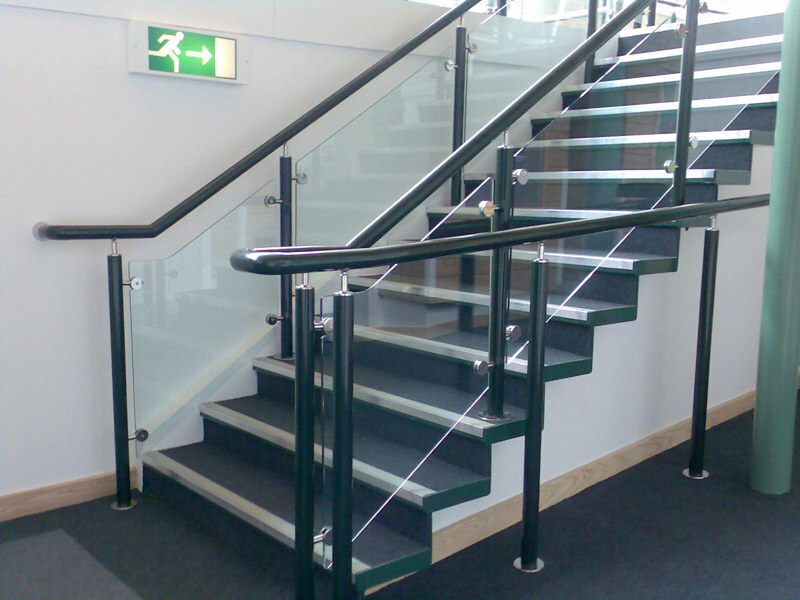 The resulting design is robust, attractive and requires the minimum of maintenance making it ideal for use as a college, university or school handrail system. 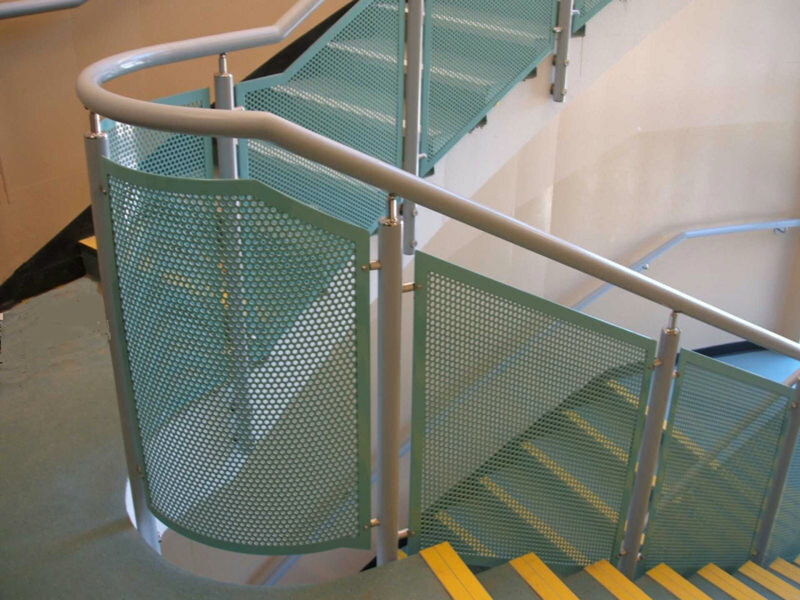 Single and double (upper and lower) handrails and a variety of infill panel options add to the design possibilities. 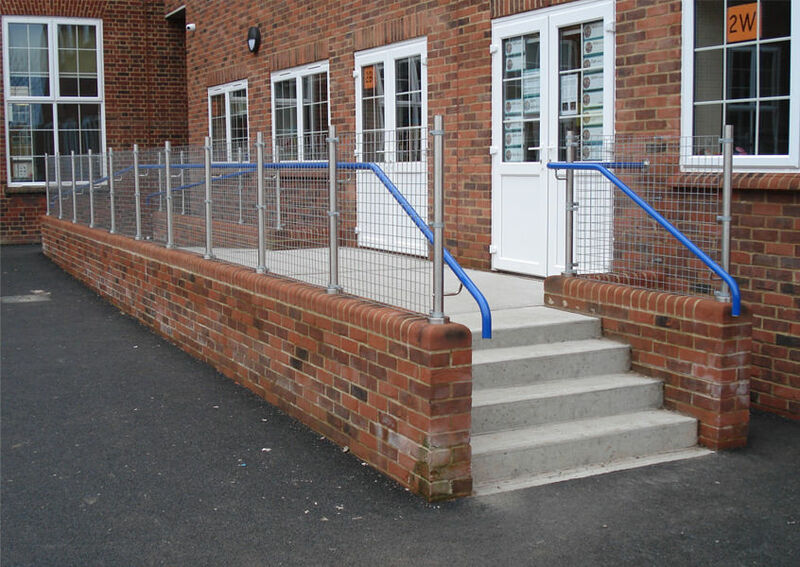 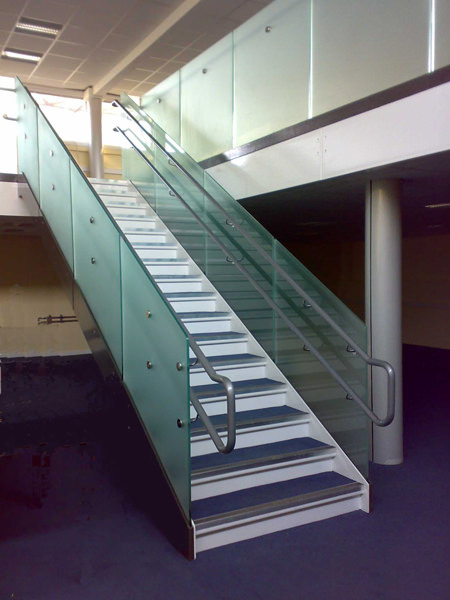 Infill panels can be offset from the handrail which enables them to be higher than the handrail height as an added safety benefit. 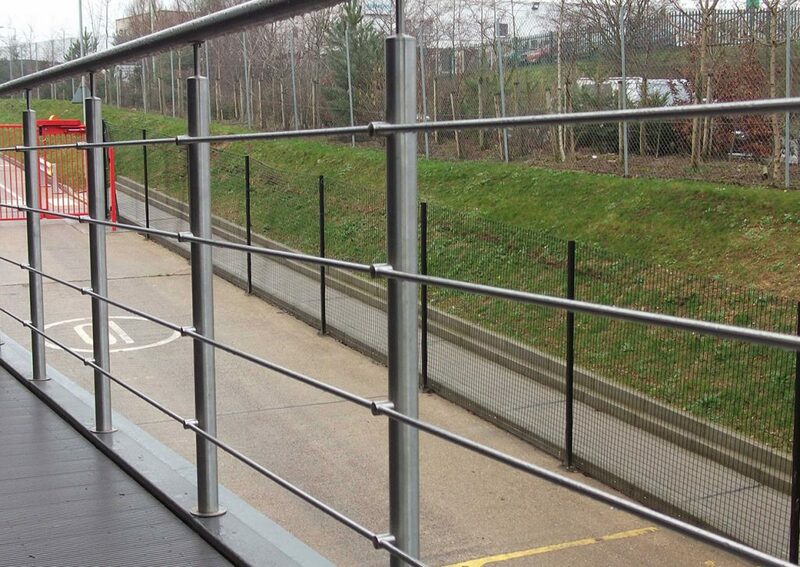 Other benefits that Stargard provides, which makes it perfect for the education sector, is its very low maintenance. 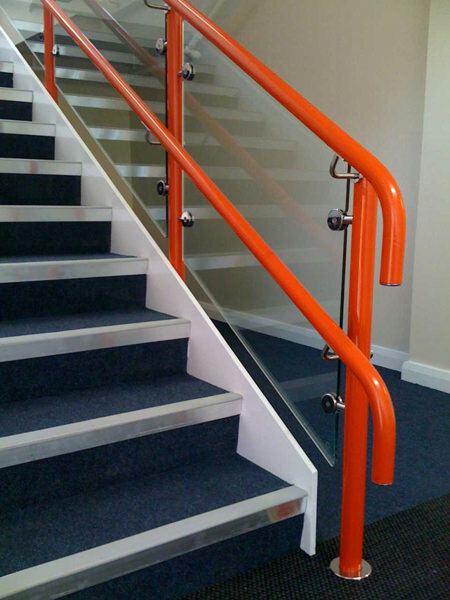 The colour is also consistent throughout the 4mm (4,000 microns) thickness of pvc, and it resists knocks and bumps from the daily rigor of pupils.